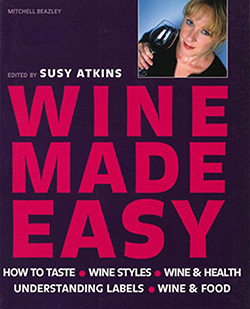 Susy is the author of eleven popular wine and drinks books, and has won both the prestigious Glenfiddich and Lanson awards for her writing. She was co-editor of the Which? 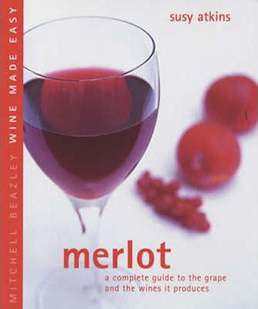 Wine Guide for several years and since then, among other books, has edited Wine Made Easy, written Wine Wisdom (Quadrille) and, for fun, penned the humorous but informative Girls' Guide to Wine pocket guide, a best-seller in several countries. Now she is the author of the new, highly acclaimed How to Make Your Own Drinks (Mitchell Beazley/Octopus Books), a recipe book of drinks-making, which follows a year of producing everything from homemade wines, ciders and spirit infusions, to cordials, tisanes and lassis, mainly from foraged and store-cupboard ingredients. 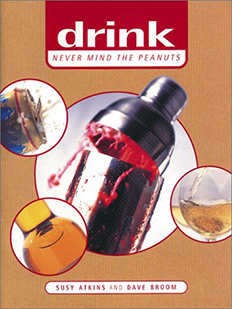 How to make your own drinks won the Food + Travel magazine readers' award for best drinks book 2012. 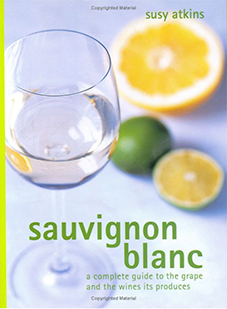 The paperback edition came out in August 2013 and is selling very fast!